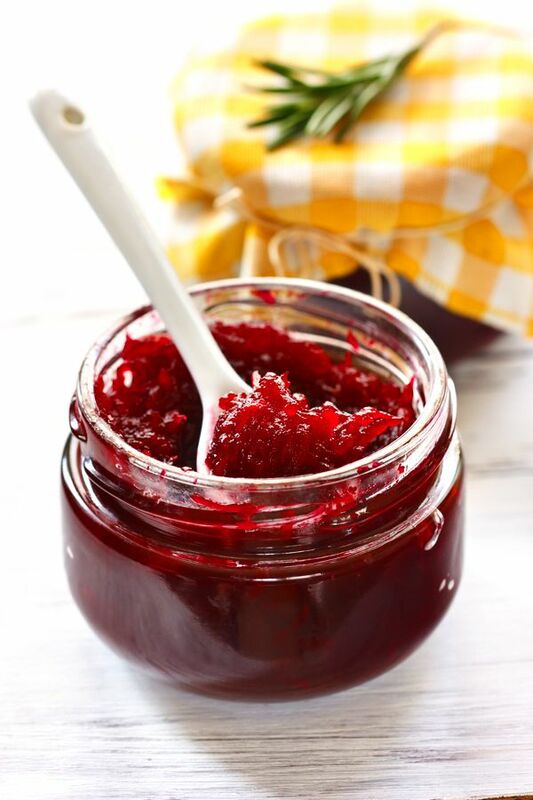 ...I just want to know if I can make my own Pectin... Pectin, beetroot jam making, for the use of. To be honest with you I don't even vaguely know what the secret of Pectin is. I've always just accepted that Pectin is what you bung into jam to stiffen it up. What magic ingredient is in Pectin? Can I make Pectin myself? Is it possible? Even more importantly, is Pectin dead easy to make? A whole winter's supply of gloopy beetroot jam is at stake here. Worse case scenario, if I can't make Pectin or a good alternative to it myself, is there a good substitute for Pectin that I can use instead? Again, more importantly, is there a substitute for Pectin that I can easily make myself? Basically, chop up some tart apples (e.g. crabapples) and boil and boil. The reduction will contain pectin. Lemon juice also required. Thank you Siasl, I now know what to do and I was surprised when I read the other pages in the link you gave. Lemon peel was such a big part of the Victorians' process of pectin mining. Rolling up my sleeves, I can see endless hours of fun with these beetroot. The big trouble is that Mrs P-K keeps raiding my beetroot stash and whipping up sumptuous beetroot lasagne, curried beetroot, roast beetroot, beetroot linguini etc. Unless I can stop her in her tracks at this rate I'll have just about enough beet to make enough jam to spread on half a small buttered scone.